Renewable sources provide energy that is constantly regenerated: the sun, the wind, the water cycle, the tides, the Earth’s heat and biomass are inexhaustible sources that are always available. Non-renewable energy sources, instead, have very long regenerating times, so that once they have been exploited they are considered exhausted. 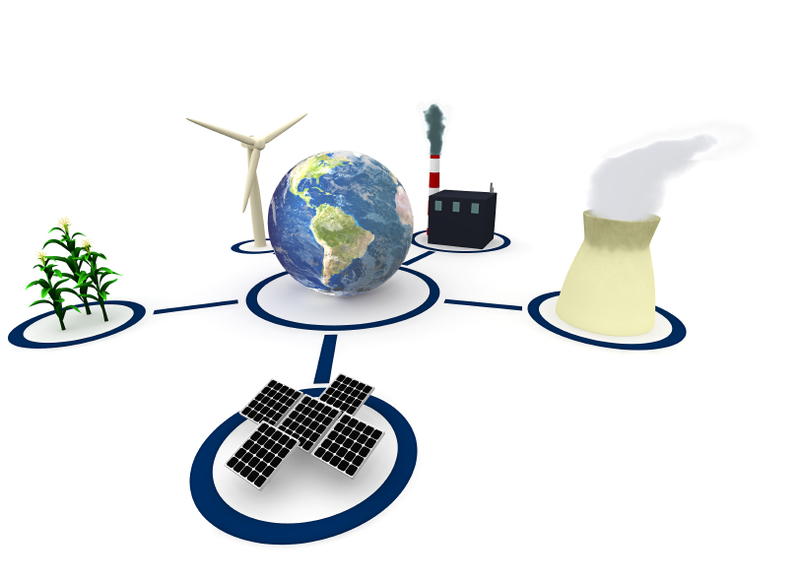 Fossil fuels (oil, coal, natural gas) and uranium are non-renewable energy sources.